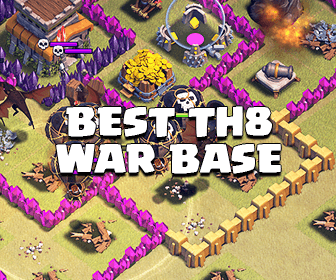 Hello guys, the Clash of Clans Bowler was just released in the new update yesterday and a lot of players are searching for. 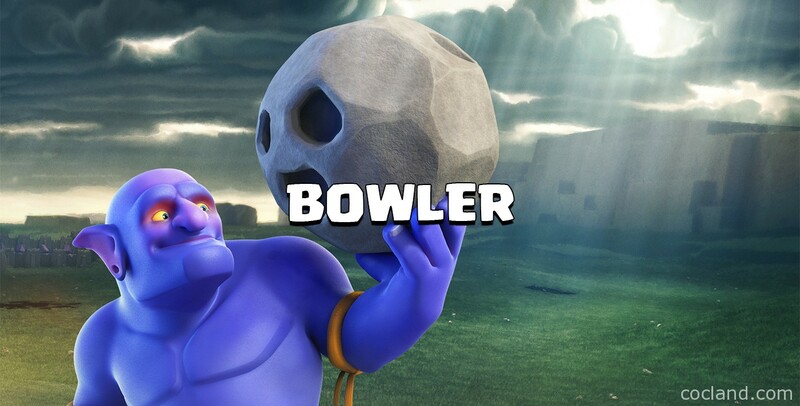 I’m going to use this page as the main one where I post everything about this new handsome guy :D.
The Bowler is an amazing troop which throws a large boulder that deals splash damage and bounces 2 times in a straight line. You can unlock him at Town Hall 10. Bowlers can be effectively used for funneling due to their special ability. They can reach much deeper and take out both building also Clan troops at the same time. You can take a look at here to see my ideas of using Bowler. 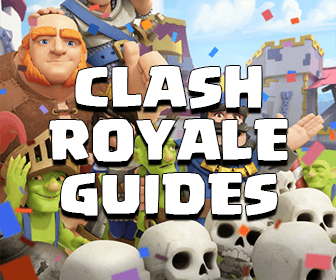 Do you have any tip for using Bowler in Clash of Clans?